The votes are in! The Great American Read, an eight-part series from PBS, set out to find America's favorite novel. From a list of 100 titles, more than four million votes cast by the public narrowed it down to a single winner: Harper Lee's To Kill a Mockingbird. According to PBS, there really was no question that this quintessentially American novel was destined to win. 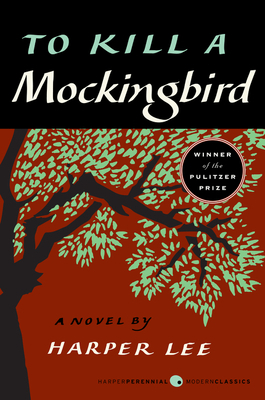 "To Kill a Mockingbird led The Great American Read voting from the first week, and kept the lead for the entire five months of voting, despite strong competition from the rest of our five finalists. It also topped the list of votes in every state except North Carolina (who went for Outlander) and Wyoming (who preferred The Lord of The Rings). Such widespread support from readers across the country make To Kill a Mockingbird a worthy winner of The Great American Read." The top 10 finalists are listed below. Check out the longlist of 100 titles as well!